Chronic pain is a controversial presentation in PI claims. Claimants often seek damages for what are said to be life-changing conditions, which are not always wholly explained by established pathology and which Defendants and insurers frequently dispute. Issues as to vulnerability and causation cause further complication. 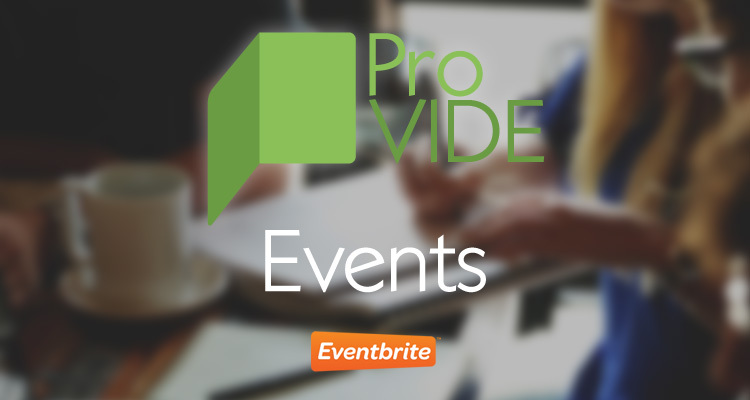 Pro-Vide Law, in association with Complete Counsel, are presenting an interactive seminar on chronic pain at 2pm on Friday 5th May at The Doubletree Hilton Hotel, 6 Sir Thomas Street, Liverpool. We have a great line up of Speakers to include Dr Andreas Goebel – Associate Professor at the Liverpool Walton Centre and Assistant Professor for Pain medicine at The University of Liverpool, Dr Eric Ghadiali – Clinical Neuropsychologist, Professor Gus Baker – Emeritus Professor and Clinical Neuropsychologist, and Barristers Charles Feeny and Tom Goodhead from Complete Counsel. The seminar will explain the various pathologies which can be implicated in a chronic pain disorder by reference to a fictional case and discuss the criteria for diagnosing such a disorder. The alternative possibilities of a factitious disorder or malingering will be explored. The seminar will include an interactive “hot tubbing session” where the experts will present conflicting views as to credibility, diagnosis and prognosis. 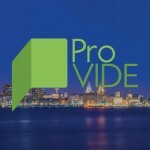 The audience will be given the opportunity to raise issues and questions with the experts. Spaces are limited for this event. Tickets are £35.00 per person. Seminar followed by drinks and a chance to discuss the issues.